Who makes the products you sell? All Plantwear products are manufactured ‘in-house’. We have our own workshop where raw materials are delivered and we turn them into beautiful, timeless fashion accessories. We also design all of our products ourselves. We have implemented revolutionary production methods that makes our products highly durable and long lasting. Is using wood really ecological? All of the raw wood that we use comes from FSC (Forest Stewardship Council) approved forests. Trees in forests have to be cut down every so often to make room for new ones in order to preserve other animals/plants living there. Can my wooden glasses get wet? Yes, they can. All our models have a protective natural wax coating that preserves the wood. Please do not submerge in water for long periods though. Rainwater/dropping in water will cause them no harm. Most models (depending on the wood) will also float. Are Plantwear wooden watches water resistant? Our watches are splash resistant. This means you cannot submerge them in water and it is better to try to avoid exposing them to heavy rainfall. Splashes generated by washing your hands etc should not cause any problems. How durable are the glasses? Wood has been used for centuries for many purposes where a durable and flexible material was required. Our glasses are much more durable than plastic ones. They seem lightweight and fragile but we can guarantee they’re not. Please do not purposely try to test their resistance. Can a wooden bracelet length be adjusted? Each watch that has a wooden bracelet comes with an adjustment kit. It does need minimal manual skills to change the length. If you do not feel comfortable doing it, take your watch and the kit to your local watch shop/watchmaker. Tools required: small hammer, a pair of pliers. How do I clean/maintain my glasses? You can use a damp cloth to clean the frame. Please try to remember to dry it with a dry cloth afterwards. You can use a micro-fibre cloth to clean any smudges on the lenses. Lens-cleaning specific solutions may also be used. Can I change my wooden bracelet for a leather strap? 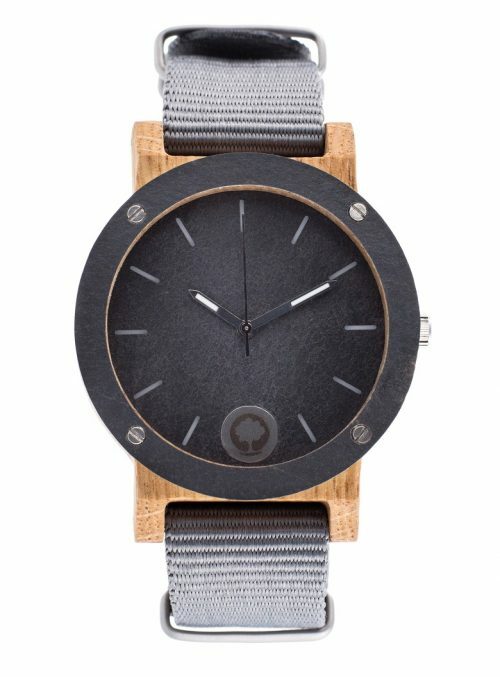 We can supply you with all sorts of leather straps for your wooden watch. Please contact us for a quote. All our lenses are made out of CR39, a cotton derived polycarbonate that is 50% lighter than glass and consists of an anti-scratch front layer. All our lenses have UV400 filters and provide a 100% UVA/UVB protection. Is it possible to change batteries in my wooden watch? Yes, you can change the batteries. All you need to do is unscrew the bottom cover. Some manual skills and a small screwdriver required. If you do not feel comfortable performing a battery change yourself, please take it to your local watch shop/watchmaker. Can I put my prescription lenses in your frames? Of course you can! Please make sure you visit your local optician/optometrist. Do not attempt to remove/install lenses yourself. A professional will have no problems installing them. 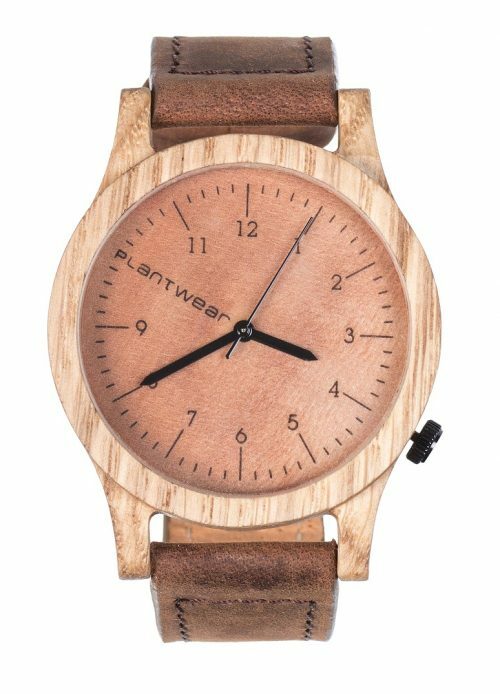 How do I clean my Plantwear wooden watch? You can clean your wooden watch using a damp cloth and tap water. Please make sure you wipe it with dry cloth afterwards. Can I change the lens colour in my glasses? Can you replace the battery/service/clean my watch? Can I let my bracelet get wet? Sure! Our bracelets have a protective natural wax coating that preserves the wood. Rainwater or handwashing will cause no harm. However, bracelet should not be exposed to a submerge for a long period like bath, shower or swimming in the poll. How to tie a bracelet of happiness? How to care for my bracelet? You can clean your pendant with clean, wet cloth, then wipe dry. From time to time, you can rub it with a natural food oil or a cosmetic one. Can I wet my bracelet? Sure! Our bracelets are waxed, which protects the wood against water and prevents wood swelling. Bracelet bravely endures daily repeated handwashing, baths, showers, holidays over the salty sea and visiting swimming pools. For whom are braided bracelets? The product is intended for adults and children over 13 years of age. We do not recommend wearing bracelets for children younger than 13 years, due to the presence of small elements. Silk thread is extremely strong and resistant, it does not lose its color easily and it is very difficult to break it. Will the bracelet fit on me? Bracelets are available in two sizes: 6 mm and 10 mm. The thicker bracelet is also longer and has a slightly larger pendant. That is why 6 mm bracelets are recommended for women, and 10 mm are for men. The clasp of the bracelet allows you to adjust the circumference. If you want to adjust the length of the string individually, please contact us. Can I order a box with an engraving? Unfortunately, we do not offer engrave on any of the elements of this product (box, box insert, pendant). Shipping takes 1-4 business days, however Plantwear does not take any responsibility for any delays caused by third party companies. International shipping is also available, however there are some country limitations. Please contact us to find out whether we can ship orders to your destination and a quote. UPS Express shipping depends on shipping destination (1-4 business days). All orders are processed within 3-7 business days (this does not apply to sales, weekends and holidays). All orders are shipped via a recorded service and signature upon receipt is required. 1) To pay credit or debit card, and enter your card details. 2) To pay with PayPal you’ll need to have a PayPal account. At checkout, simply select PayPal as your payment method and enter your account information. PayPal payment gateway is protected via an SSL certificate and all your payment details are encrypted. Plantwear neither receives nor stores any of your bank/credit card information. To place an order please add the products you like to your shopping cart and after checking the contents of your cart please proceed to checkout. Enter all your billing details and shipping details (if different that billing), choose preferred payment method. You will then get redirected to a secure payment gateway to finalize your order and make payment. Order confirmation will be sent to your email address after payment is received (this could take a couple of minutes). You do not require an account to place an order however without an account you would not be able to track your order using our website (you still get email notification regardless of account registration). Registration is preferred and will allow us to send you new arrivals and discounts information. You will get email notification at every step of your order. 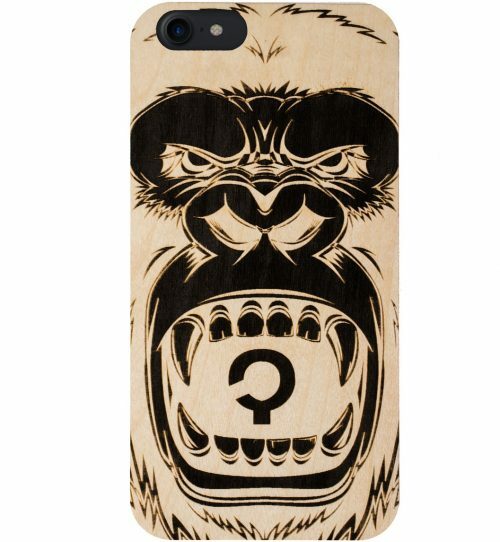 If you want to track your order, please use go to TRACKING PAGE and enter your email address and your order number. What is your order processing time? All orders are shipped within 7 business days once a full payment is received. The 7 days order processing time does not apply to sales, weekends and holidays. Are your products warranty covered? Any products ordered from Plantwear can be returned within 30 days (from order receipt date). You can either replace your product or get a refund. Returned products must be returned unused and it their original packaging. Do I need to fill out a return form? How do I ship my return? Please make sure you use a recorded/trackable service.